I was like calm down, he wasn't checking for you! have done it. I have officially written a short story! Let me take you back. I was asked by Sarah Odedina to write a short story for her magazine. Now Sarah edited Harry Potter (remember I said all roads lead to Harry?) so it was a big deal to be asked. The problem was guys, I legit couldn't write a short story! I re-wrote it FOUR TIMES because it kept sounding like an opening to a novel. Ahhh I was getting so frustrated so I asked an amazing lady called Eden, who writes shorts stories to have a look and FINALLY it's done. Okay, not done done but it's a short story. I can breathe. The joke is I run a short story comp for kids and teens. Ironic right? My books come on Friday :) I got sent a proof of my cover and sometimes when covers are printed it can look darker and my cover looks darker than it does in the below pic. I was looking at it for time like is this too dark? Can you see anything? Just getting real dramatic. Then I thought let me get it lightened but then that was a whole other operation and I couldn't be bothered. So it's dark lool but at least the theme is darker so it matches. Excited and nervous for the reviews to come in. I just hope people like it. 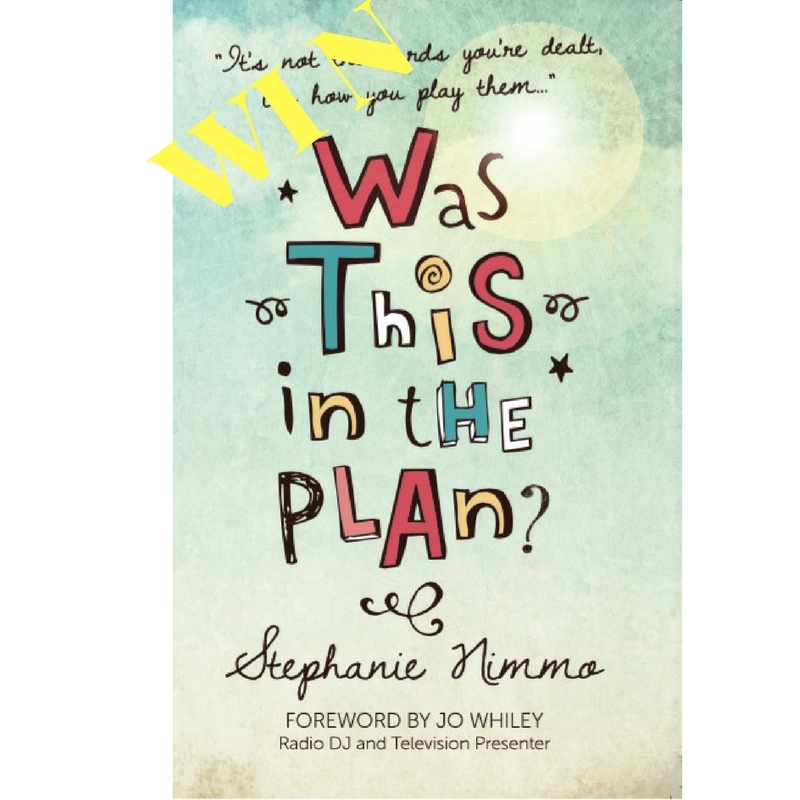 Stephanie's book is out on Tuesday!!! I can't wait for everyone to read it. Amazon actually ran out of books just on pre-order. I am so excited for the launch party. So make sure you get your copy of Was This in the Plan? 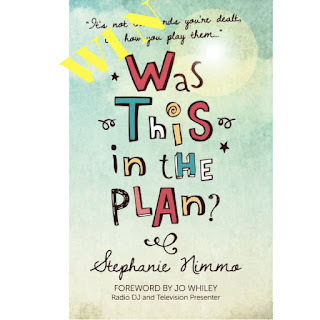 by Stephanie Nimmo OR enter this Giveaway by Hashtag Press. All on Instagram @hashtag_press for the details to enter. I feel a bit lost without my weekly Game of Thrones. Aleta has been banging on at me to watch Narcos. Seeing as she got me on to GOT, Power and Breaking Bad, I trust her judgement. Now this guy had not asked anyone else. I'm not looking cute in the slightest nor bothered, so I'm just about to reply and this girl literally comes over and is like, “Oh my gosh, you're so hot. You must do sooooo many classes. You look so strong.” Blah blah. I roll my eyes and thinking one he weren't checking for you and two he should be doing loads of class cause he is a GYM INSTRUCTOR!! When she finally stops chatting, he turns to me again and I tell him that it was good and thanks. I don't know what he means by that. I don't know if he was flirting or just being polite but this girl gives me the look. You know the look you give another girl when she is flirting with your man? I was like calm down, he wasn't checking for you! Well done to Tayan Green from LA for winning The Birthday Giveaway. Decided I probably won't release another book next year. Two in one year is enough, plus I need to do The Lil' Author Skool book. Me and Helen decided it should come out in March. So that's my next project and there is loads of work to do to get it ready. Lord knows why I do this to myself. I see Kim K is back to her naked pics. 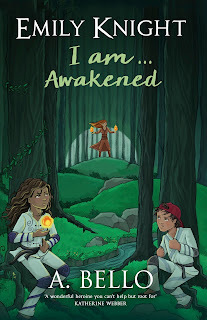 Check out my review from The Dark Geisha for Emily Knight I am.... and I quote ' Emily Knight I am... is a page turner.' Woo hoo!! That Power Finale though. I was in a state of OMG the whole time. 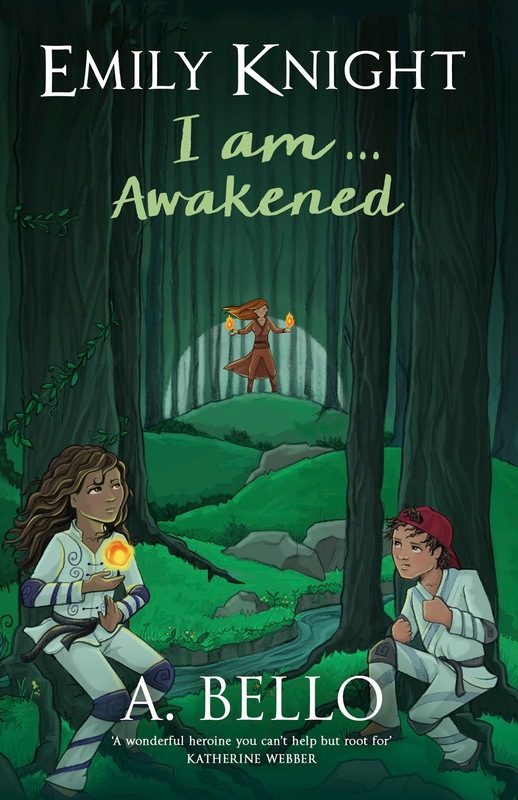 book launch emily knight emily knight i am emily knight i am awakened gym harry potter hashtag press kim kardashian Power stephanie nimmo was this in the plan? Labels: book launch emily knight emily knight i am emily knight i am awakened gym harry potter hashtag press kim kardashian Power stephanie nimmo was this in the plan?